The AVTech Awards may not be the most familiar of audio gongs to your ears, but trust us, this is an award that’s worth having. Why? Because AVTech Media is the company behind three of the UK’s premium AV magazines – Hi-Fi Choice, Hi-Fi News, and Home Cinema Choice. 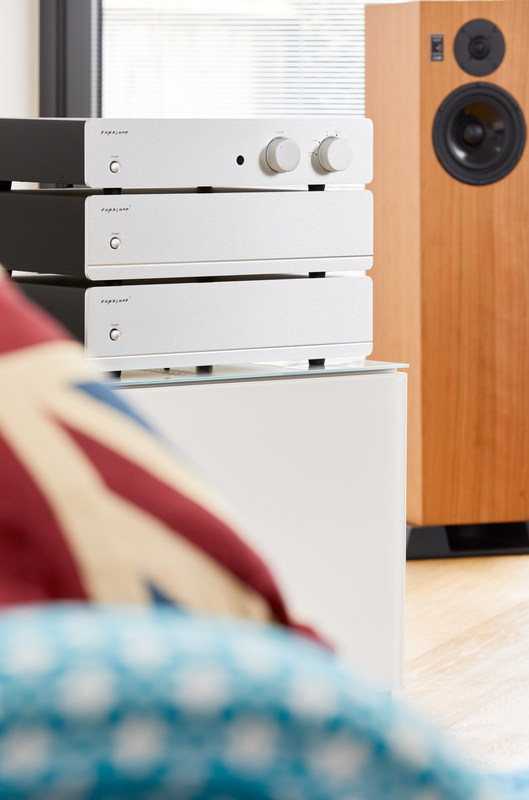 Every month, the company tests and reviews more hi-fi, TV and home theatre equipment than any other organisation in the UK, and so its annual Awards represent a considerable achievement by the winners. What’s more, there are no long lists here, just one winner in each product category. Among the selected few in the 2018/19 Awards is Exposure’s 5010 series, which takes the award for ‘Best High-End Pre/Power Amplifier’. Launched in July 2018, Exposure’s new top-of-range 5010 series builds on the brand’s previous flagship, the renowned MCX amplifiers. As highly regarded as the MCX amps were (and they were), there was just one potential drawback: they were massive. Which wasn’t a problem in the days of ‘bigger is better’ but lately our living spaces are becoming more compact and we’re living an increasingly mobile lifestyle. So the 5010 series is an altogether sleeker affair. What the 5010 series sheds in bulk, however, it more than makes up for in power. Which should come as no surprise, having seen (and heard) the way in which Exposure perfected the art of packing a great deal of high-performing technology into a smaller space with its compact, half-width XM series. The 5010 monoblocks deliver 200W apiece, while the preamp offers six line inputs and the option of modular MM and MC phono and DAC boards. Full details of the 2018/19 AVTech Media Awards are published as a supplement with the December 2018 issue of Hi-Fi Choice, Hi-Fi News, and Home Cinema Choice. Note: AVTech Media Ltd also acquired US magazines Stereophile, AnalogPlanet and four partnering AV magazines/websites in 2018.